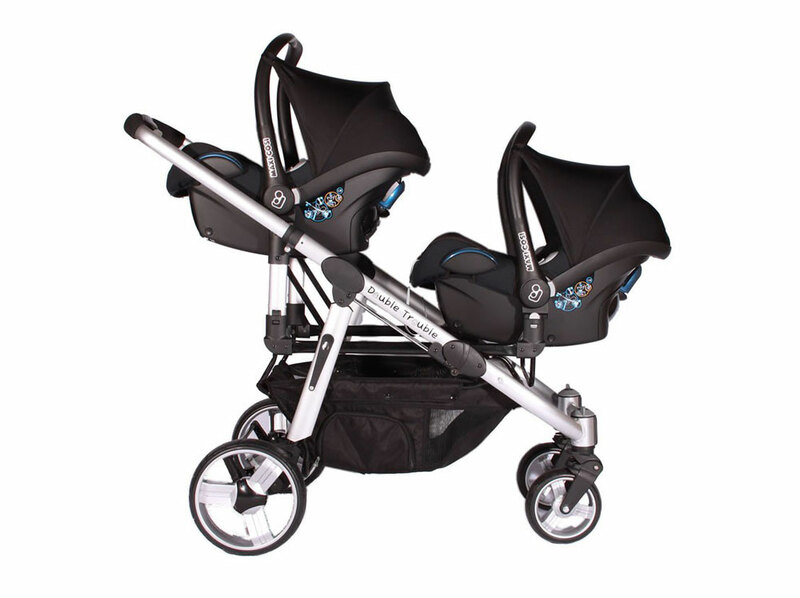 Transport your babies with style and sophistication with the Double Delux package that provides you and your babies with the ultimate in safety, protection and practicality. 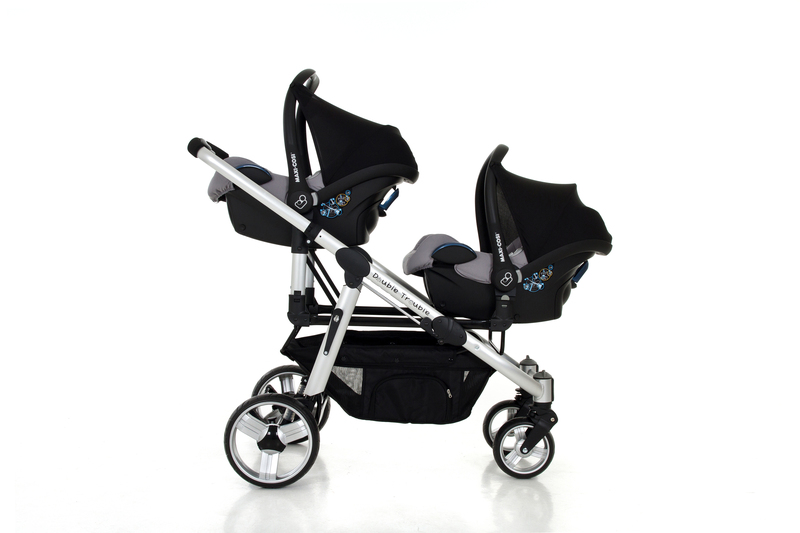 This package includes absolutely everything that you will need for your twins. 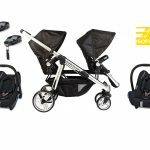 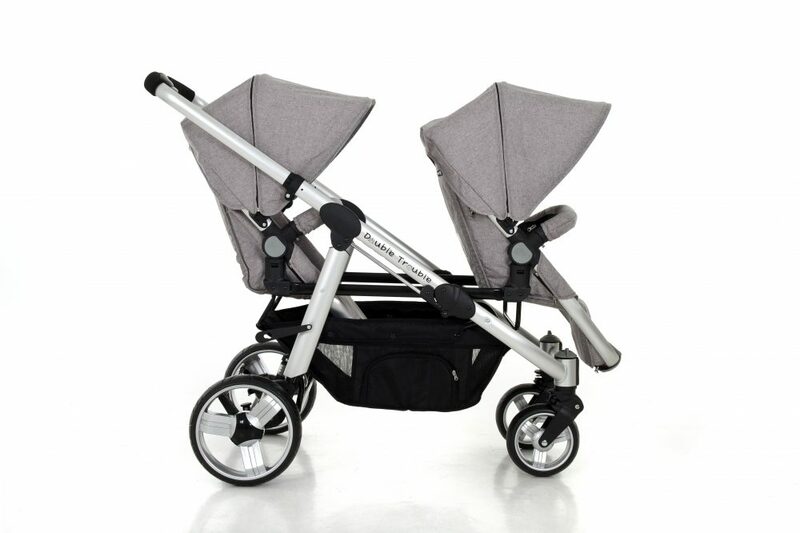 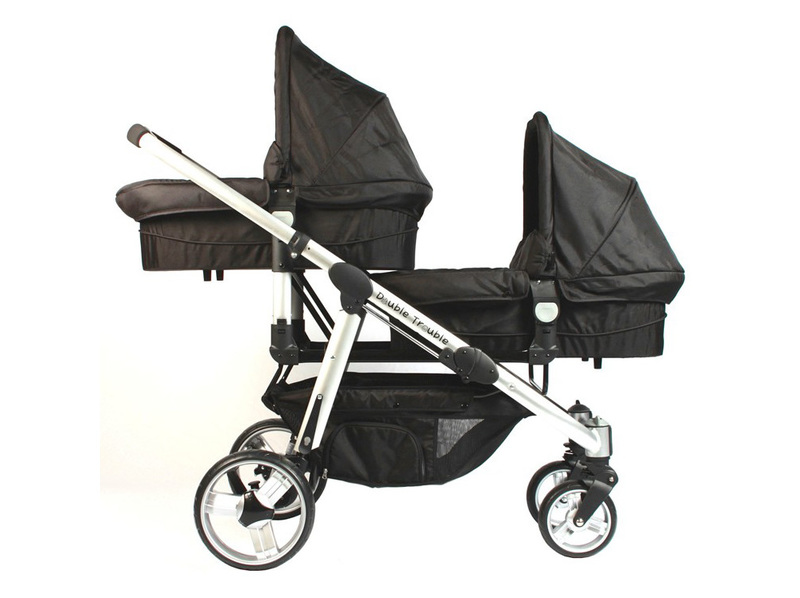 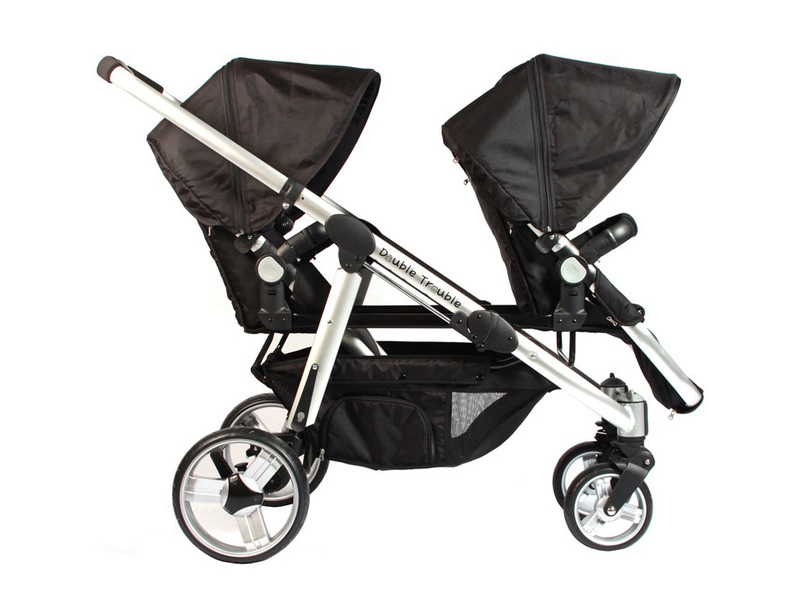 The Double Trouble Twin Pram, with the toddler seats and carry cots that are collapsible will fit into the smallest of car boots. 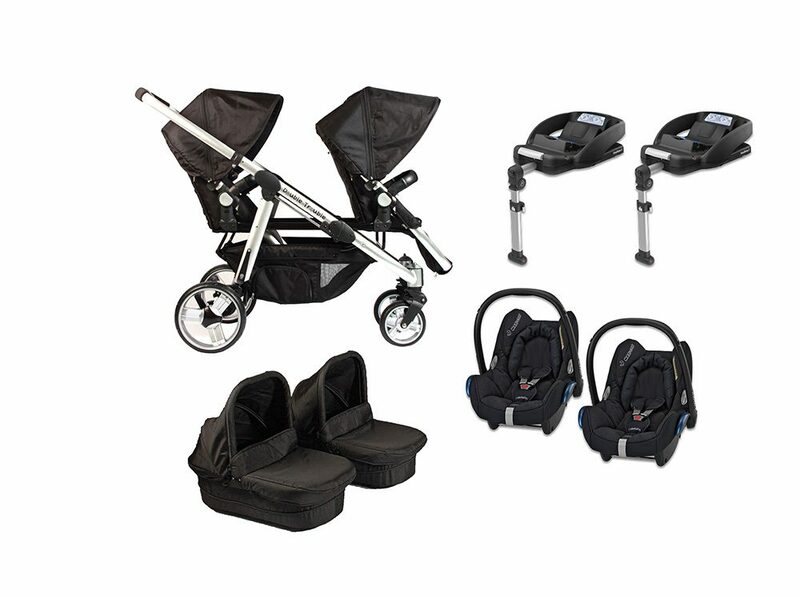 The Maxi-Cosi car seats and EasyFix car seat bases provide the best protection and safety for your babies. 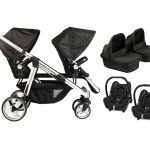 Whatever your needs are this package is sure to provide!